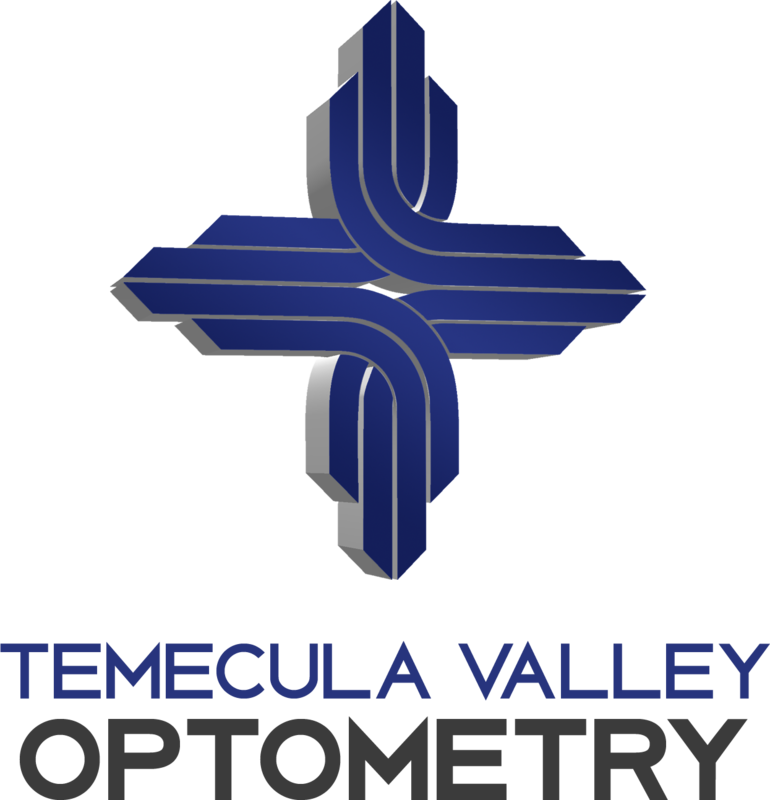 Temecula Valley Optometry provides Contact Lens services to Temecula! Our optometrists' fit for Daily disposables as the perfect alternative for those occassional/weekend contact lens wearers; those suffering from allergies, but would still like to wear contact lenses; or those individuals who wish to simplify contact lens wear without having to care for a lens on a regular basis. Daily disposable contact lenses are are now available to fit many types of patients, including those needing correction for astigmatism, bifocals, as well as, those wishing to change the color of their eyes. 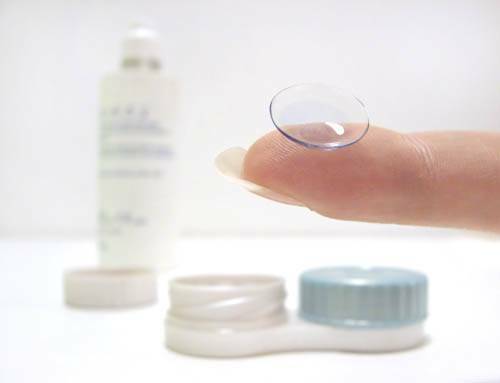 Our office uses various daily disposable contact lenses based upon your particular needs. We offer trial lenses of CIBA Dailies and the new CIBA Dailies with Aqua Comfort Plus, Coopervision Clearsight and Proclear. Colors can change your look and style, let you see and be seen in comfort. Talk to our staff today about new colored contact lenses.